Distributed By – Music-box, Martin Th. Gesar S.A.
Compilation of tracks previously released (except B4) by Les Disques Du Crépuscule between 1981 and 1983 (A4 released on Factory Records). As in any other version of this release, timings on the back sleeve/vinyl labels are wrong; tracklisting provides the right ones. Some typos on vinyl labels, but the back sleeve has none. 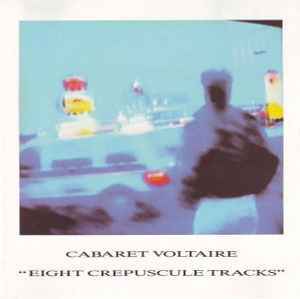 Production for track A4 erroneously credited to Cabaret Voltaire. Promotional copies of this release also exist.